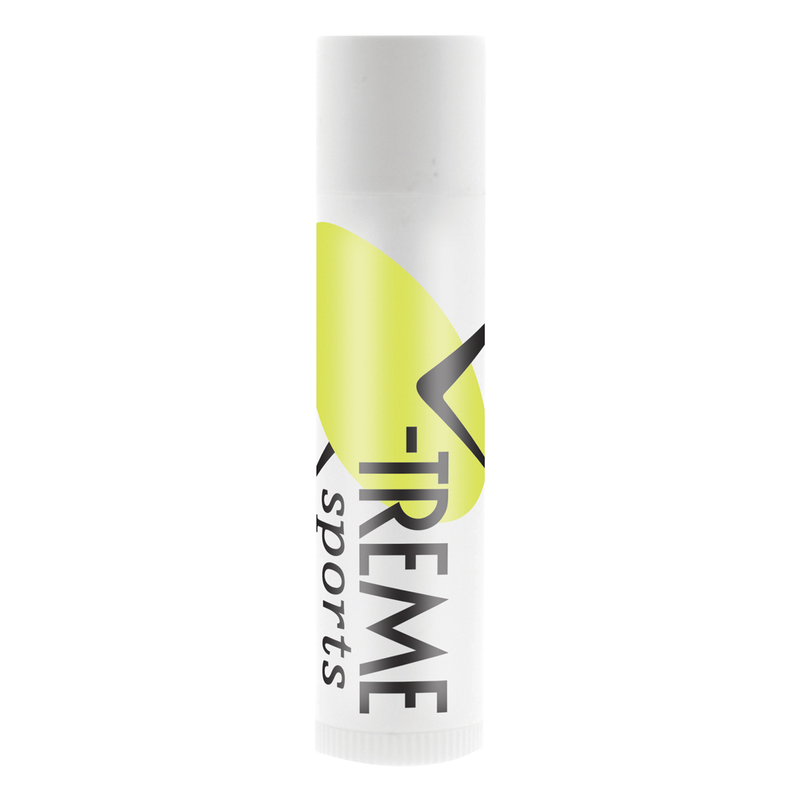 With a pleasant vanilla flavouring these lip balms are the perfect solution to keeping your lips healthy. 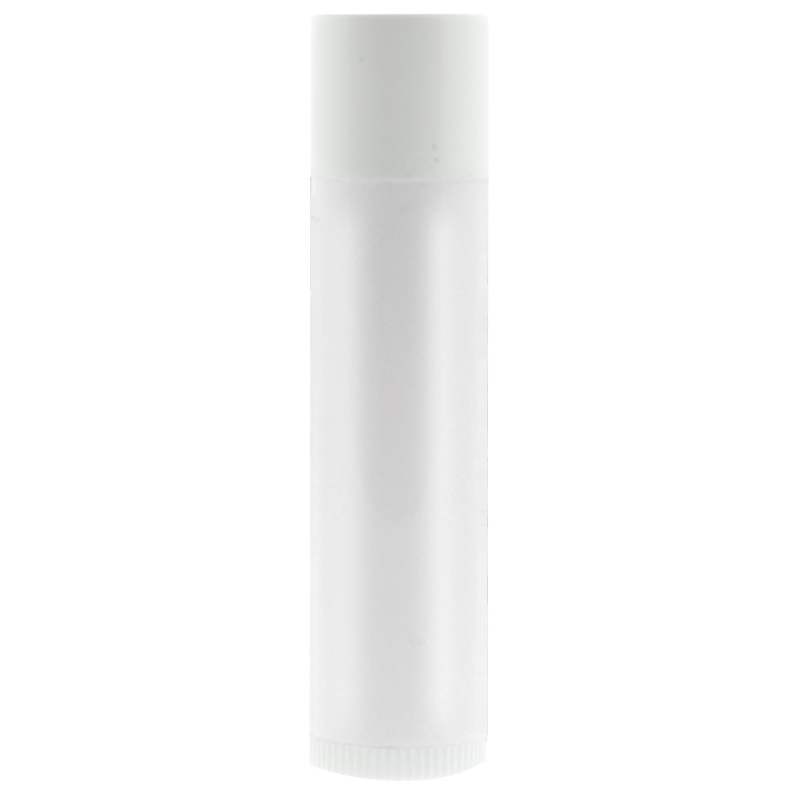 Never will you have to worry about chapped lips again! 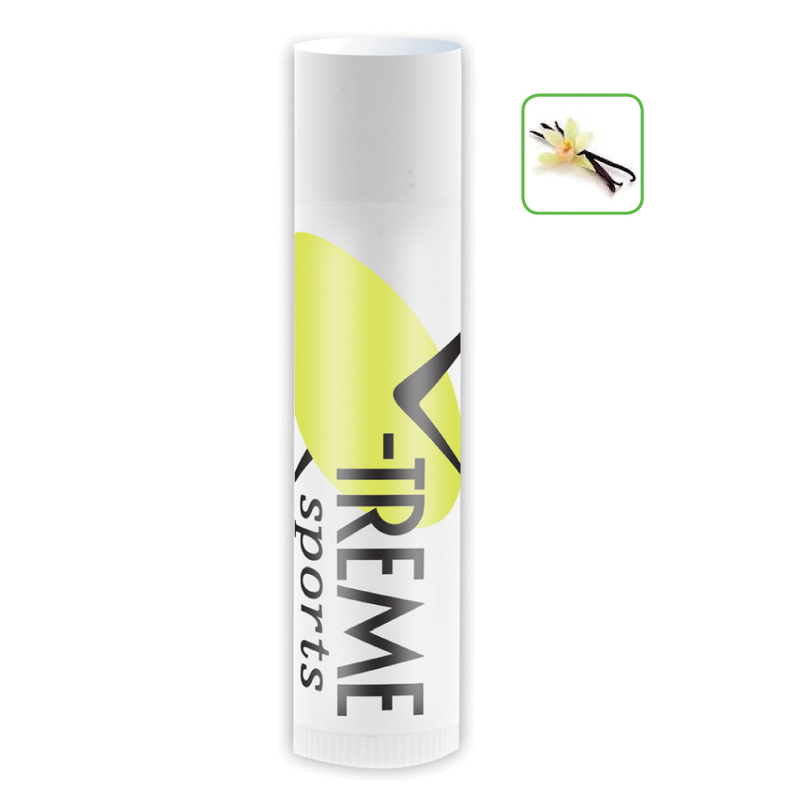 Each lip balm comes with a 4.25 gram tube and unlimited colour digital label that is placed directly onto the tube for maximum branding impact.